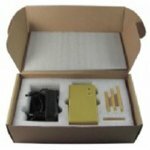 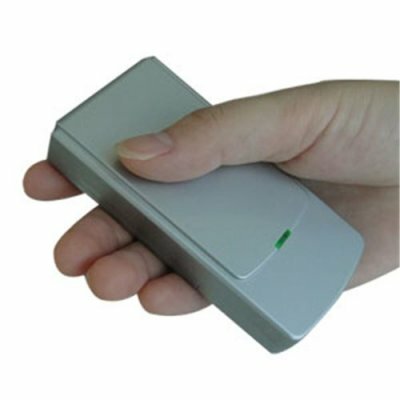 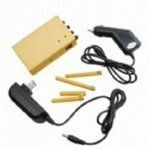 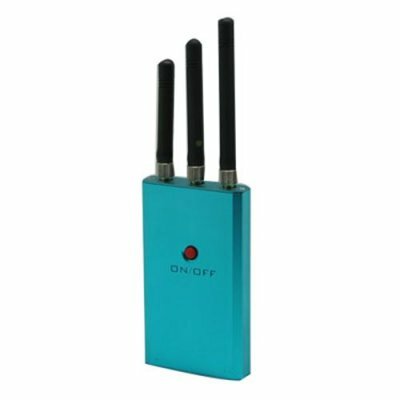 As there are more and morfe customers requestd, EstoreChina Co., Limited finally approved a combination portable cell phone jammer and GPS jammer for our store! 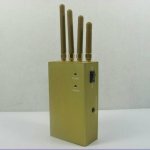 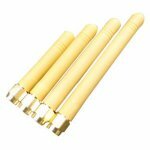 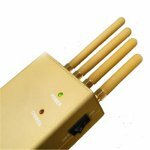 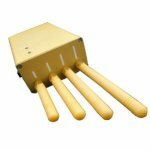 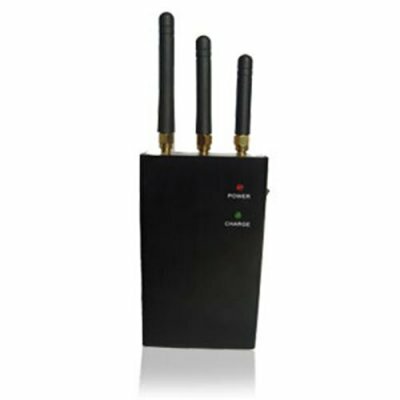 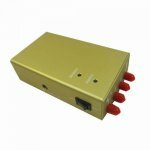 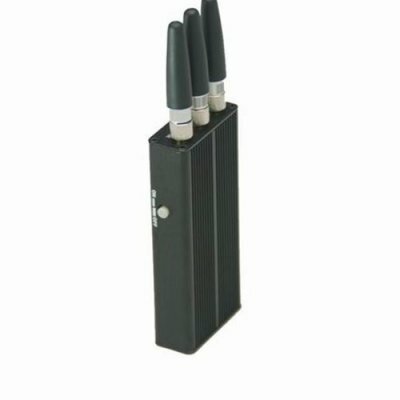 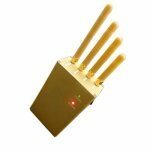 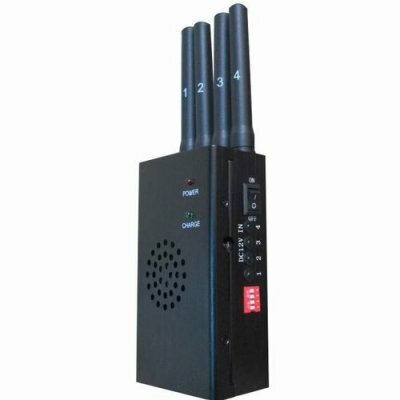 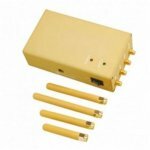 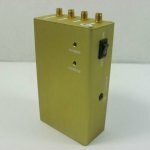 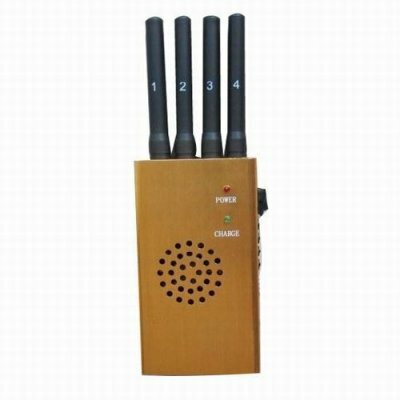 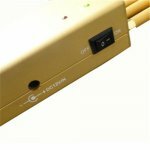 This Handheld Cellphone GPS Jammer 3 Watts output power + four antenna will jam all nearby mobile phones, and GPS signals up to 20 meters (this depends as always on local signal strength). 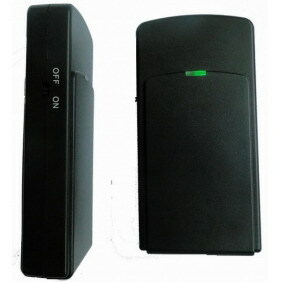 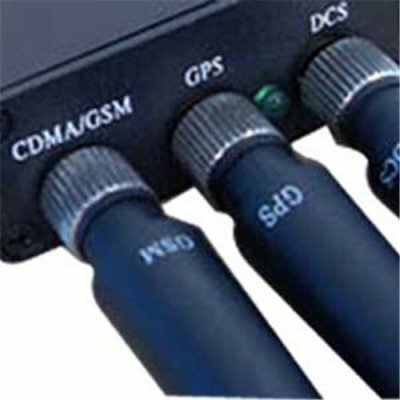 This high power professional unit is an excellent combination of both cell phone and GPS jamming in the world!